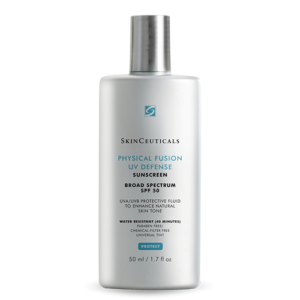 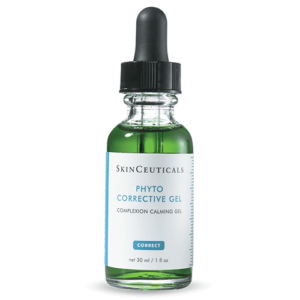 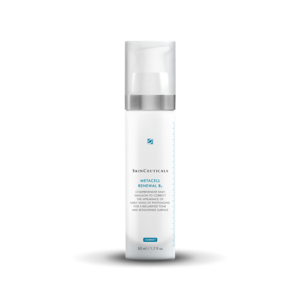 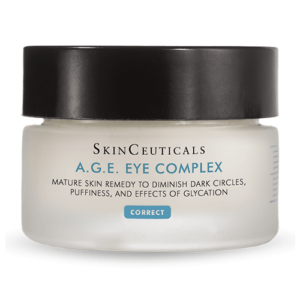 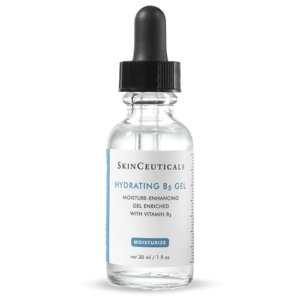 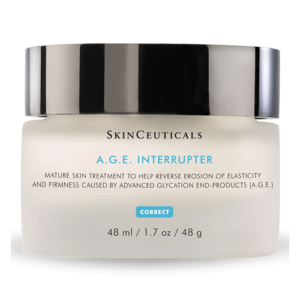 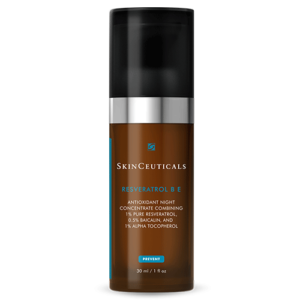 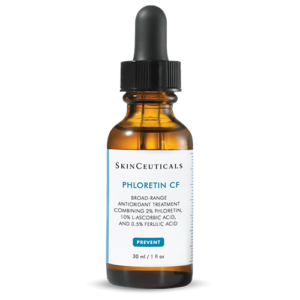 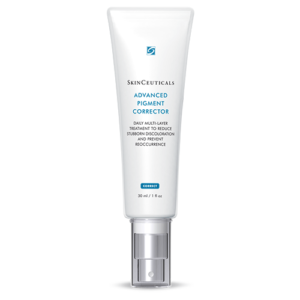 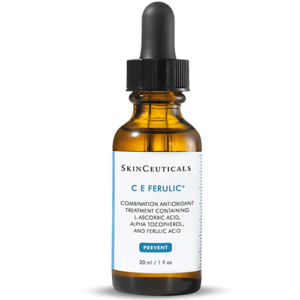 SkinCeuticals is a leading USA clinical skincare company founded by Dermatologist, Dr Sheldon Pinnell in 1997. 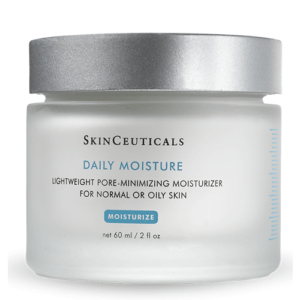 Their mission is to improve skin health and they make one simple promise — to provide advanced skincare backed by science. 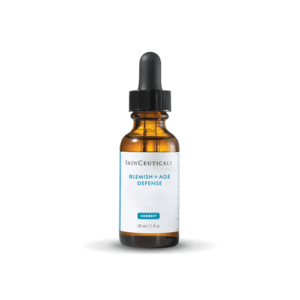 They are leaders in high potency antioxidants with concentrated pure actives, proven to help Correct signs of ageing, Protect healthy skin and Prevent future damage.